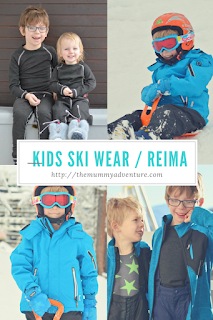 We were sent a few items from Reima and the quality is outstanding. Reima is a Finnish band committed to keeping kids active without letting the weather get in the way. 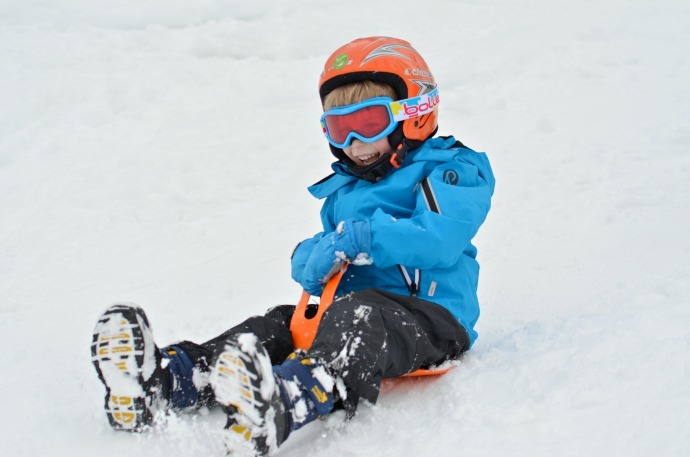 Their products are designed for an active childhood. 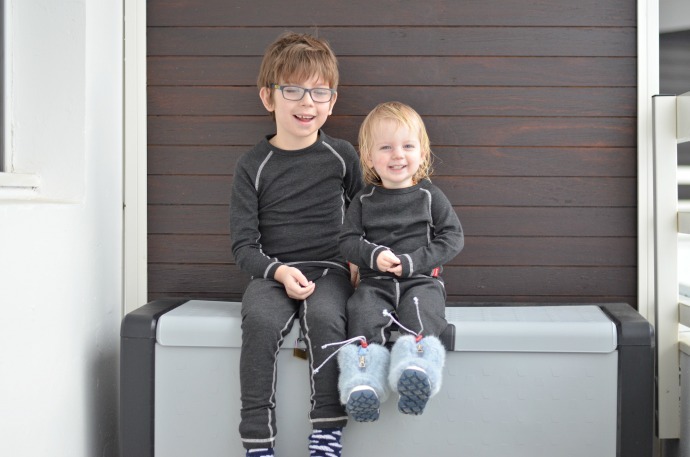 Both Cora and Dylan had a set of thermals that were designed to keep their body heat in and they both found them comfy and warm. 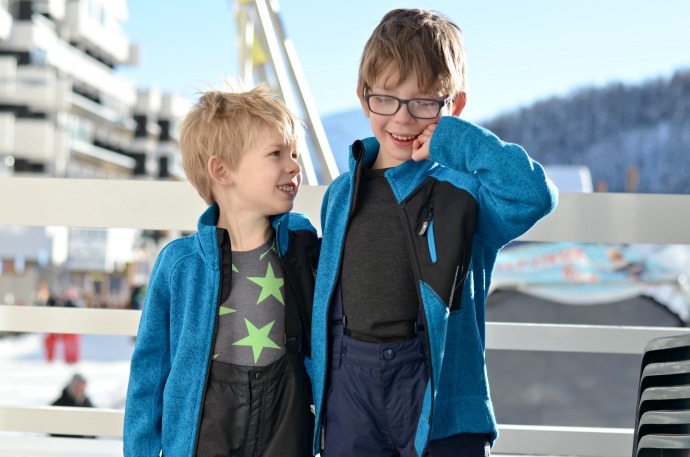 Dylan and Archie already have the fleeces which are the perfect mid layer and they wore them all week. They are quick drying (they are pretty much dry when they come out the washing machine) and help keep the warmth in without bulking them up. 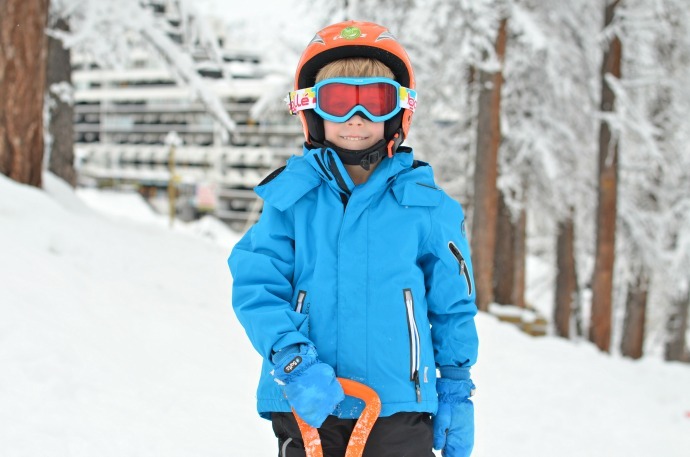 Archie was also sent a beautiful blue jacket which he wore every day and we both loved. 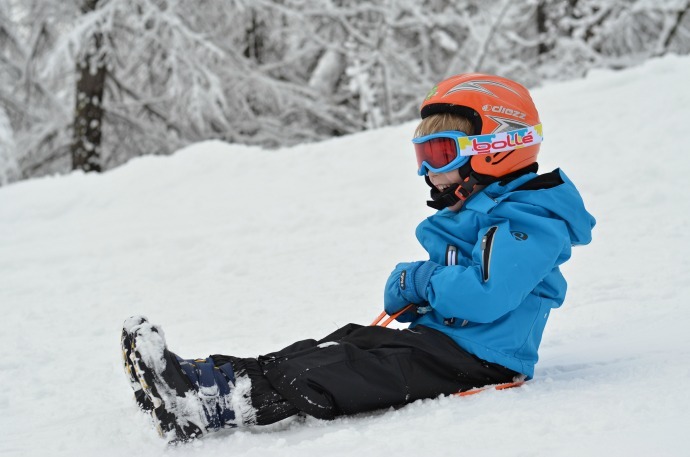 It was perfect for skiing with a pocket for his lift pass, adjustable cuffs and a detachable hood, but he will be wearing it all winter as it is a warm, well made coat that can accompany him on his everyday adventures. 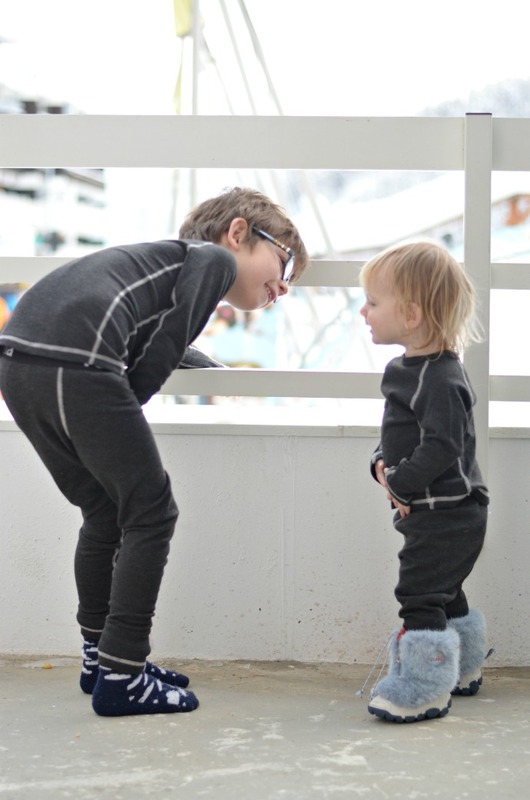 We will definitely continue to shop with Reima for warm winter wear!